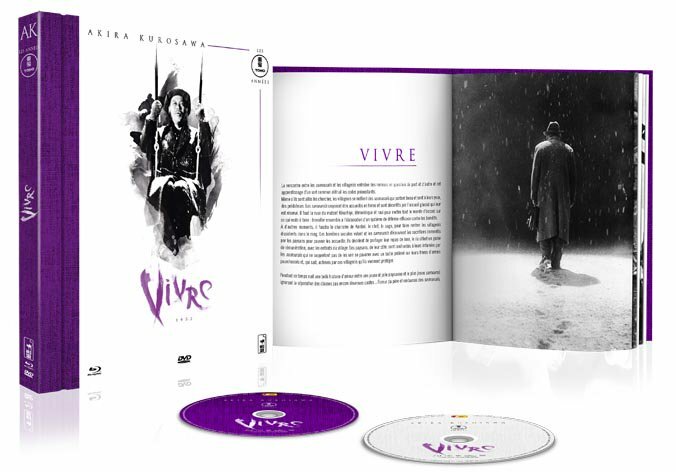 The French film distribution company Wild Side will be releasing Akira Kurosawa’s Ikiru, Stray Dog, Record of a Living Being and Drunken Angel on Blu-ray this spring. 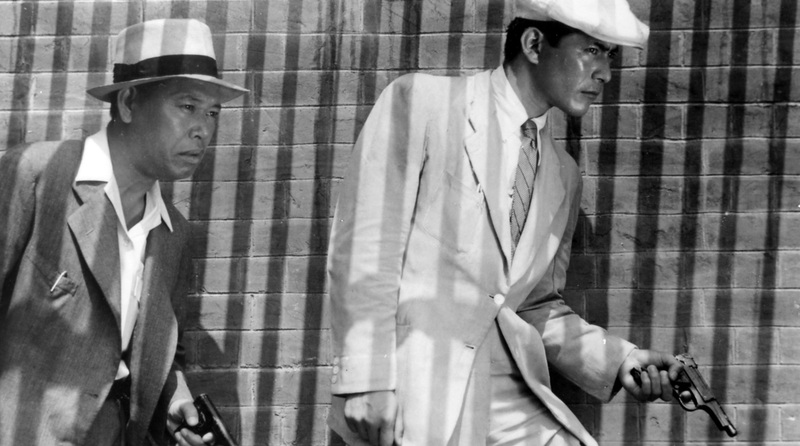 They join the four early Kurosawa films that the company put out last year. Stray Dog (Chien enragé) and Drunken Angel (L’Ange ivre) will be available from next week, with the release date set on March 2. Both are naturally already available for preorder, including from Amazon.fr (see here and here). 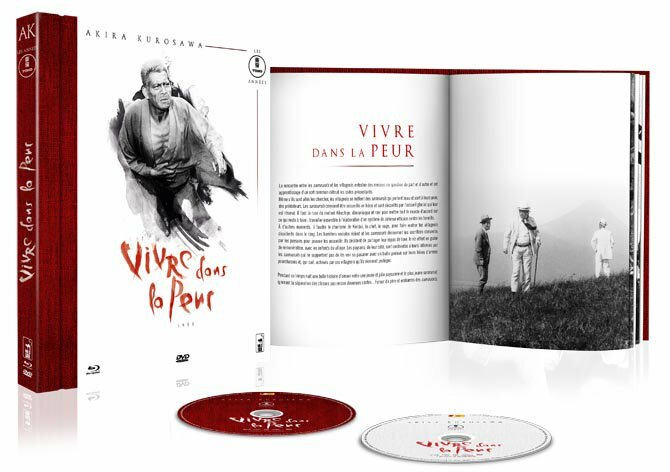 Ikiru (Vivre) and Record of a Living Being (Vivre dans la peur) are set for an April 27 release. 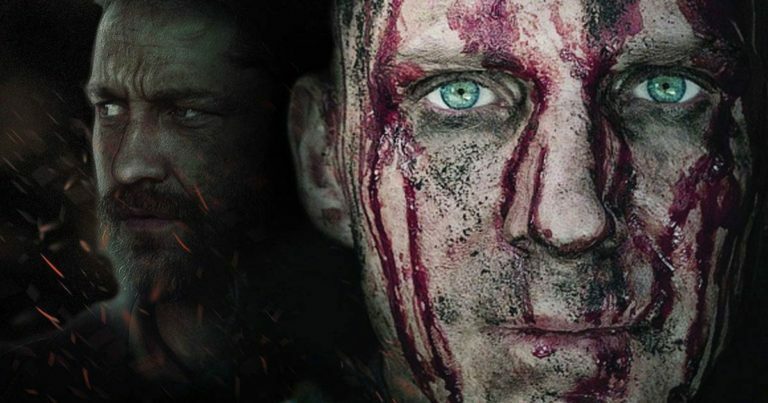 Each set is a double format release that includes both a Blu-ray and a DVD version of the film. 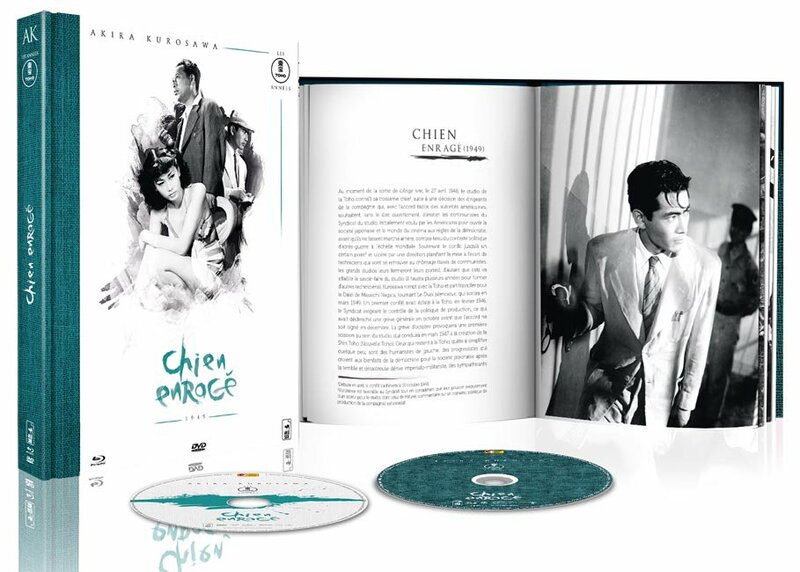 The prints are new restorations, assumedly from Toho’s Japanese Blu-ray series, and are presented with their original Japanese soundtrack and French subtitles. 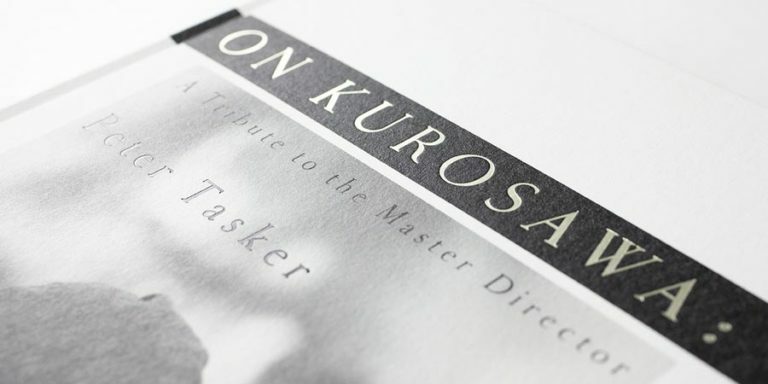 No on-disc extras appear to be included, but each film comes with a fifty-page book. Absolutely gorgeous design, if you ask me. 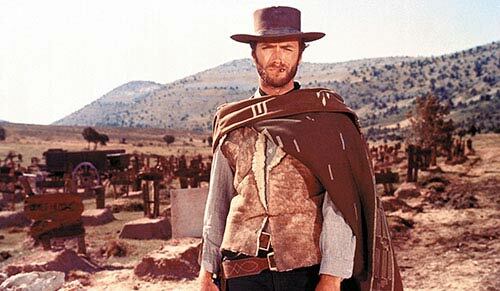 French audiences are well served this spring, with the new 4K restoration of Ran also released on Blu-ray in France on April 12.